October 1, 2015 October 1, 2015 Amanda B.
Hello dear readers! I am so excited to share my brand new blog with you! I strive on sharing and talking about different ideas for the classroom with my fellow educators. I will use this space to not only share some great ideas that I have for my classroom, but anything I create or use to make it a fun and inviting place for the children. That is why I am starting this new journey with a FREEBIE! 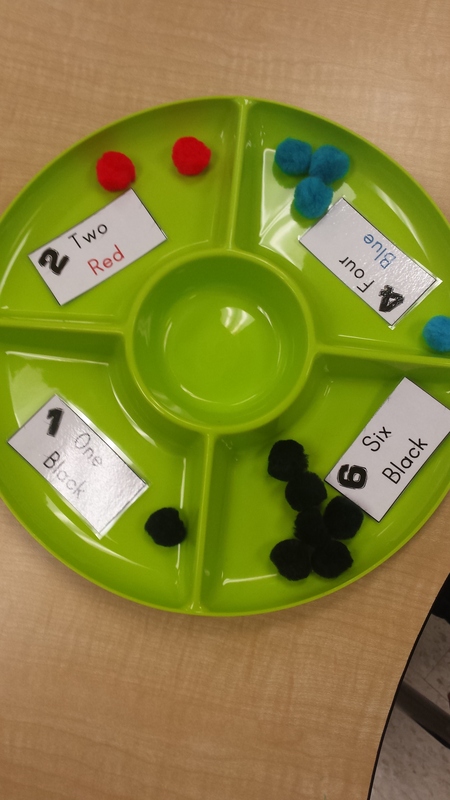 We are currently working on sorting by different attributes in math, and I wanted to give them a visual to help them get started on this new (for them) concept. 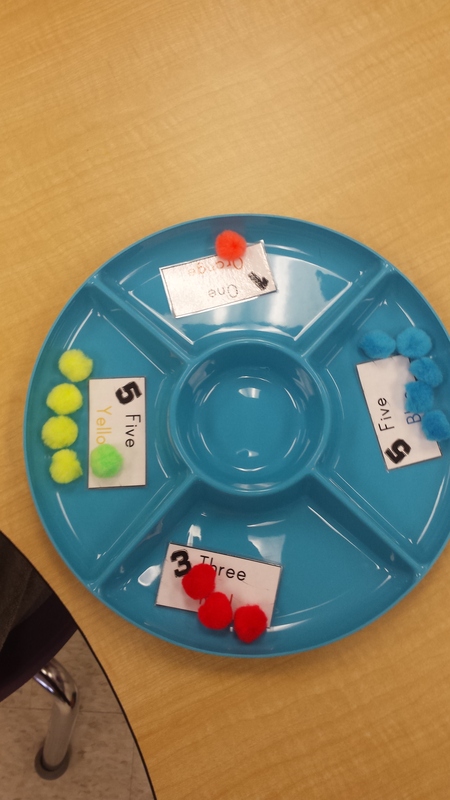 I created these math sorting task cards and added them to the sorting tray with some pompoms to get them started. They did such a fantastic job sorting through the pompoms and finding the right quantity to match every card. 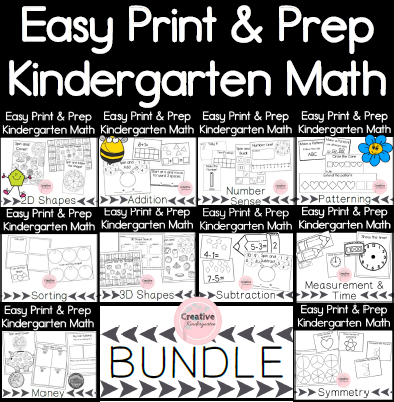 There are 3 sets of task cards in this download (and each set has 6 cards) and on each card there is a number, the number word and the colour of the pompom that they have to match. Please keep checking my blog regularly for more great stuff!